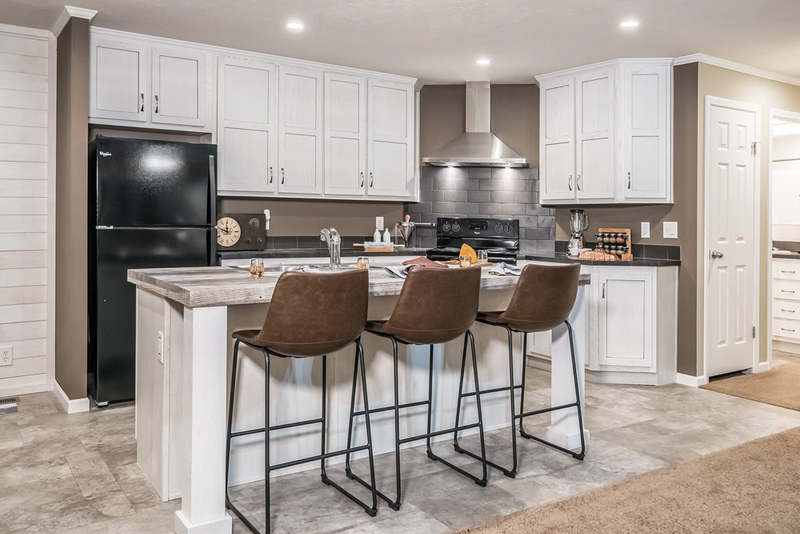 Our Mobile homes have different options for cabinets. There are round knobs or handles and flat panel and raised panel options as well as many colors. Please note that due to computer monitor differences, photographic lighting variances, and changes in dye casting during the manufacturing process, colors shown online may not match precisely on your finished home. 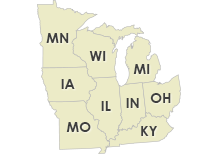 This Factory Home Centers location delivers our finely built Champion Homes to Indiana, Illinois, Michigan, Ohio, Kentucky, Minnesota, Iowa, Missouri, Wisconsin.